Before digging deep into the topic, lets us first understand the exact meaning of Colon Hydrotherapy. Toxins are virtually everywhere and it’s unfortunate that they sometimes get into our bodies via food or even the water we drink. Once these toxins find their way into the body, you can at times be subjected to gastrointestinal distress. Normally, our bodies are equipped to naturally expel these toxins. 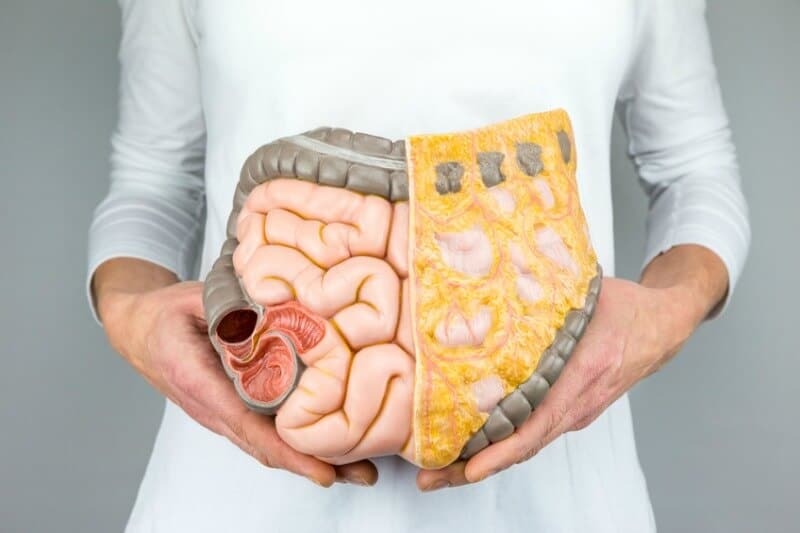 However, colon hydrotherapy is a medical procedure used to improve the function of your colon in cases where you suffer from serious indigestion issues. This procedure is also known as colonic irrigation and can sometimes be boosted by enzymes and probiotics so as to improve its medicinal properties. 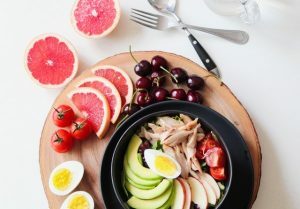 While our bodies do an incredible job of detoxifying themselves, there are instances where toxins and bacteria build up and the body is unable to independently get rid of them. Indeed, many toxins that enter the body may end up finding their way into the digestive tract. As such, colon hydrotherapy results in a cleaner colon and is a good way to assist the body in getting rid of harmful bacteria. A clean colon allows the flourishing of intestinal flora. It also improves the overall health of the treated individual. If you are aiming at losing a few pounds, it might be a good idea to kickstart the process with colon hydrotherapy. This will prove instrumental in clearing the colon of any build-ups and stool. You will certainly lose some pounds in the process. Once done, your colon is also able to absorb nutrients with ease. This will likely result in an immunity boost as well. Having your colon cleaned is a perfect way to detox. Detoxification is basically getting rid of unwanted organisms in the body. Once done, your body stays healthy and some functions, like fertility, are greatly improved. Indeed, if you are suffering from infertility issues, you should perhaps try colon hydrotherapy. This may relieve your body of any pathogen build-up while also increasing your chances of conceiving. Colon hydrotherapy is a safe procedure but should only be done by qualified medical personnel. This is so as to mitigate any possible adverse side effects. These may include nausea and vomiting. When the process is being done, you also risk suffering from dehydration. Such issues can always be dealt with by your doctor. In a nutshell, this is a very crucial process in treating stomach disorders and is largely very effective.